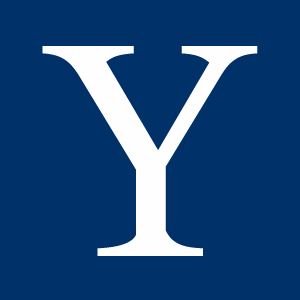 Thank you for joining the Yale Club of Washington, D.C., the official Yale organization for all College, Graduate School, and Professional school alumni in the Washington, D.C. area. The Yale Club of Washington conducts a wide range of activities, ranging from educational programs, social events, and service projects, and we are delighted to have you become a part of what we do. To join, please login using your existing credentials or create a new account. If you are a new user or you're not sure if you have used this site before, enter your email address below and click Login. By providing your email address, you agree to receive emails from Yale Club of Washington DC.